Seth Rollins is on a roll in a big way. He defeated everyone he could at the Royal Rumble and punched his ticket to WrestleMania. The next night on RAW, Triple H put him over in a big way before Brock Lesnar slaughtered him later on. Still, Rollins has a date with Brock Lesnar at WrestleMania and a big push is on the way for The Architect. 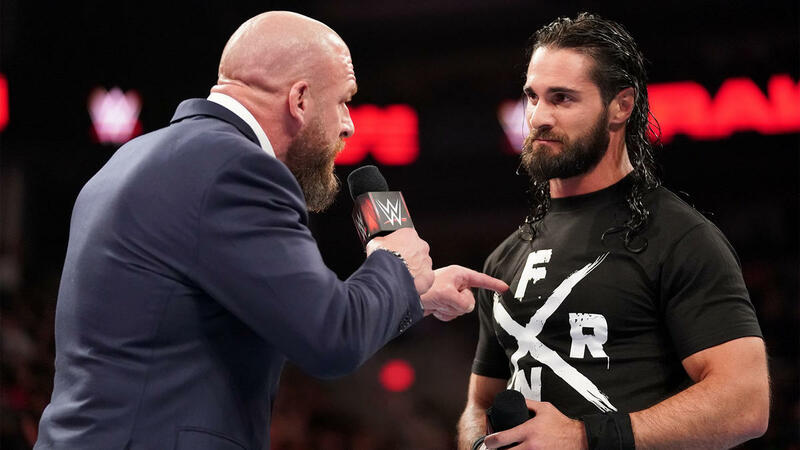 WrestleVotes remarked how the opening of RAW this week rang true of reality because Triple H is the man behind this latest push for Seth Rollins. Sometimes the best things WWE puts on television are rooted in reality. It seems like the opening of RAW this week was something that was very close to the real deal.